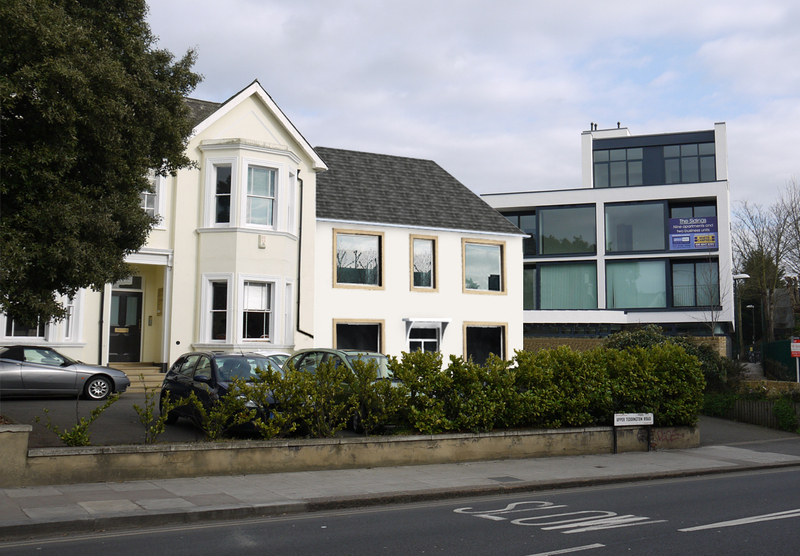 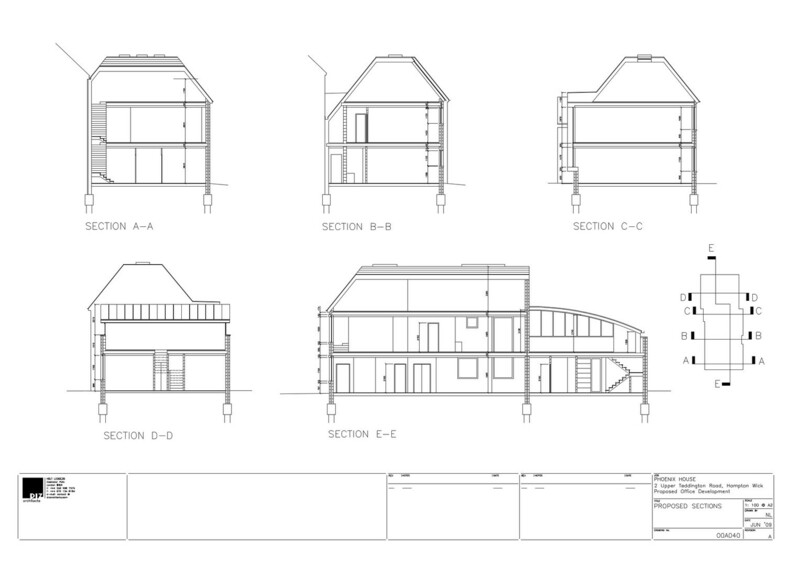 This old light industrial unit on Upper Teddington Road in Kingston has been taken through three planning applications and is currently on site with the second of three approved schemes. 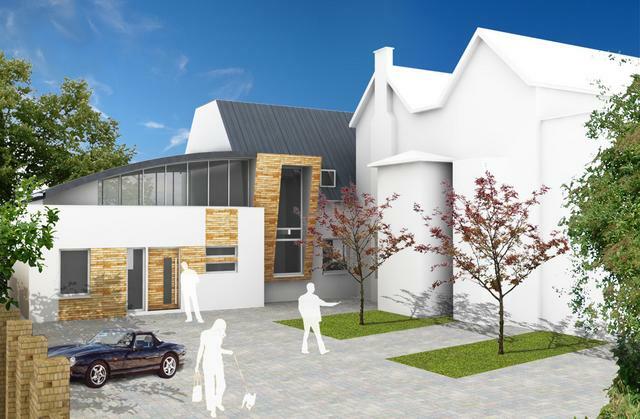 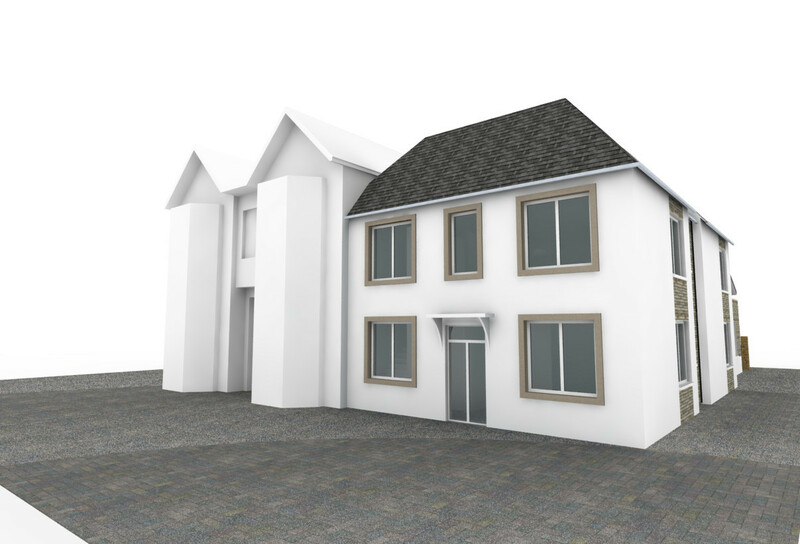 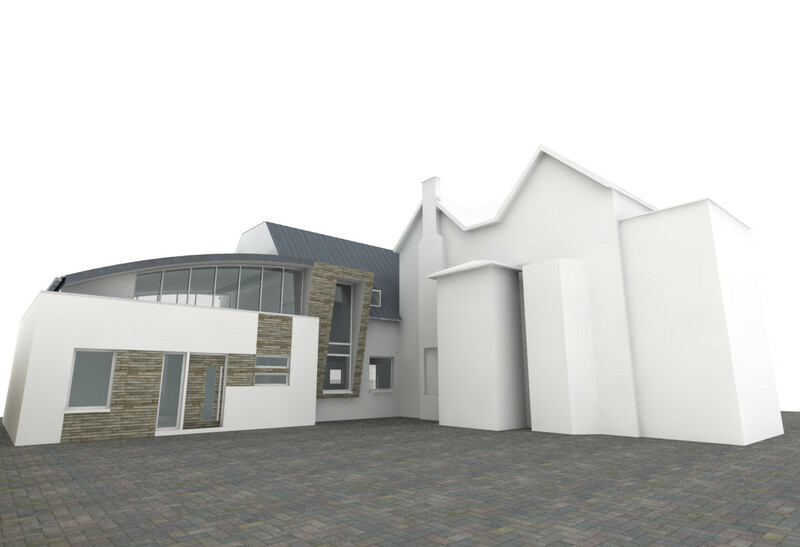 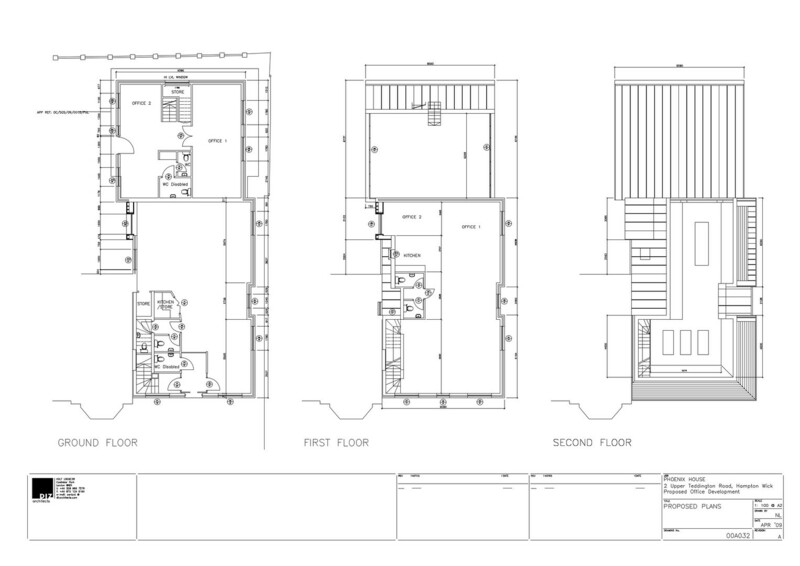 The first phase of development will include an introduction of the additional storey to the main (front) section of the plot, with associated structural works, new raised roof and full internal redevelopment/ external alterations. 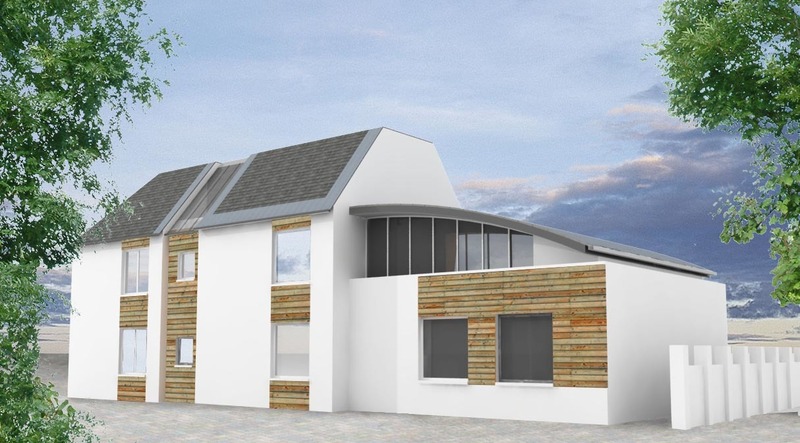 The second phase of the project will see the erection of the rear two-storey office.